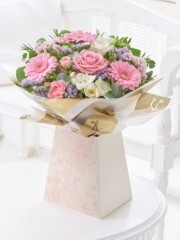 Sending someone a surprise to boost thir spririts when they are unwell on on the mend can be a really nice thing to do for both them and you. 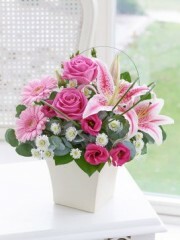 Stonehaven Flowers have a great selection of flowers, plants and baskets to show them you are thinking of them while they are unwell. 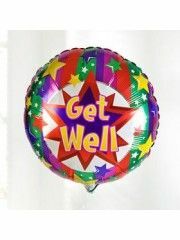 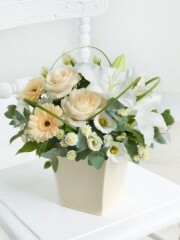 Stonehaven Florist have the perfect gift options to send to someone, so pick your favourite and we will deliver them directly to them and hopefully they will be feeling better again soon. 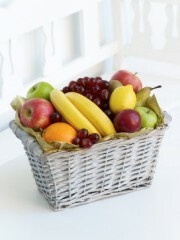 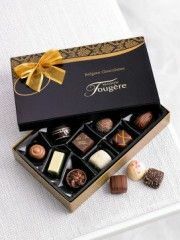 Flowers Stonehaven also have fruit baskets available to send, a traditional gift that is certain to help them feel much better, we will present it beautifully to ensure they love the gift you choose. 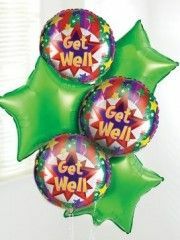 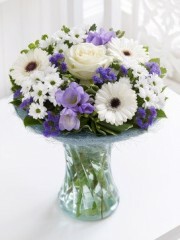 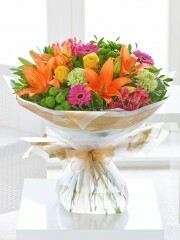 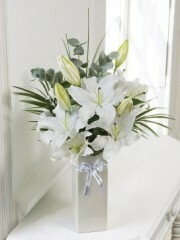 Stonehaven flowers have various delivery options for you to chose from.